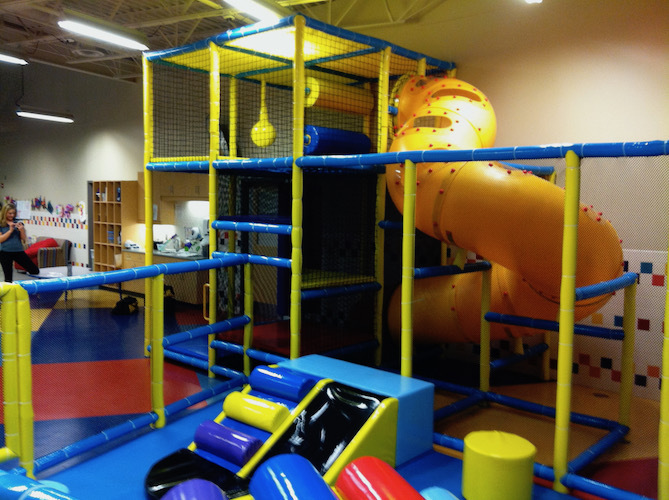 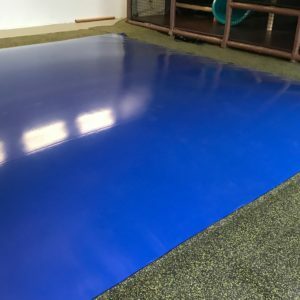 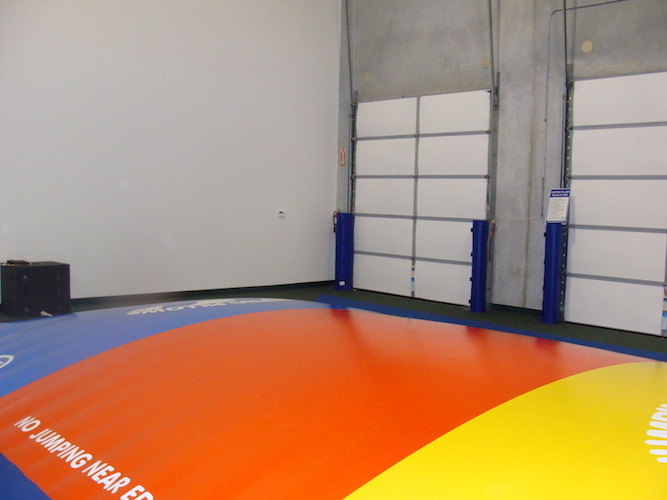 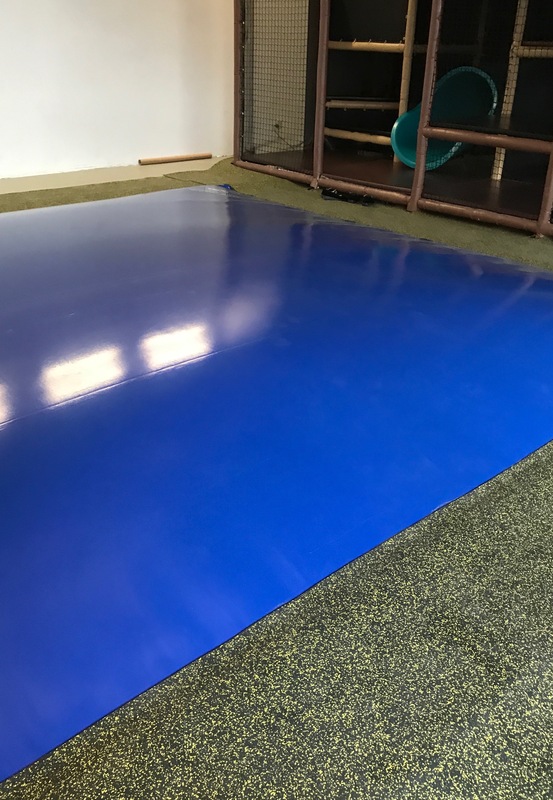 We have all the components needed for a successful indoor playground system! 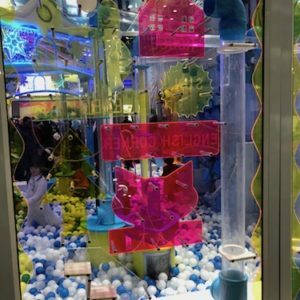 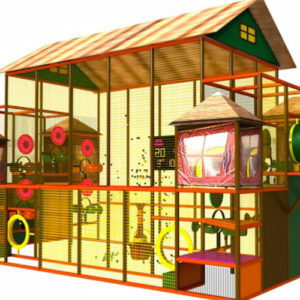 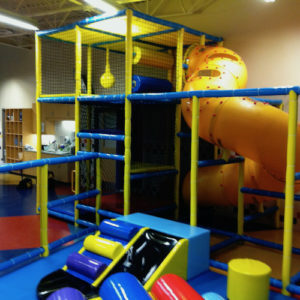 Go Play carries components and attractions for your indoor playground repair or new playground addition. 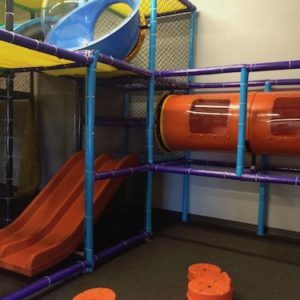 Repair parts you will need include net, foam pipe, zip ties, upholstered items and small activities. 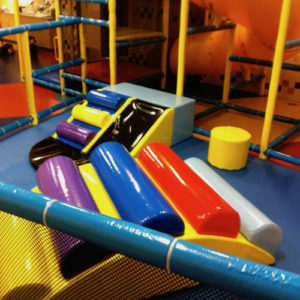 Go Play caries these parts in stock. 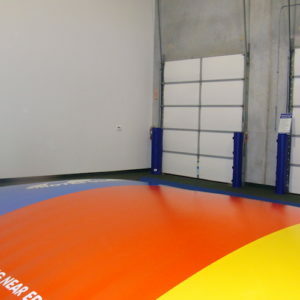 We also provide repair services to our customers. 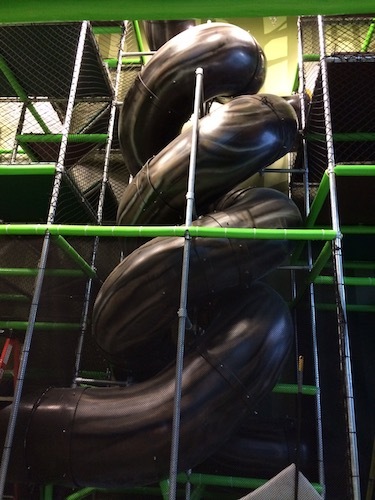 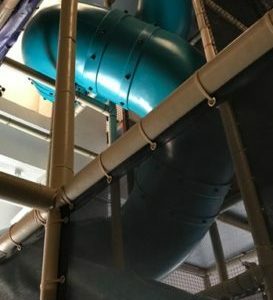 Larger repair projects such as replacing slides, climbs, tubes and bridges are not a problem for Go Play. 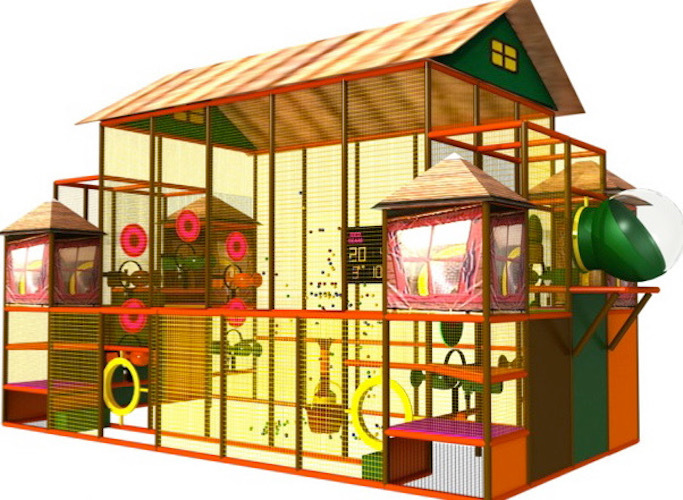 We can also provide installation services for these items. 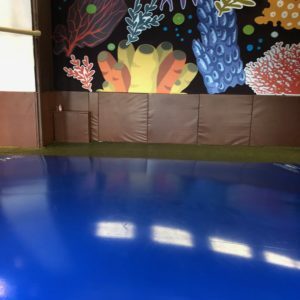 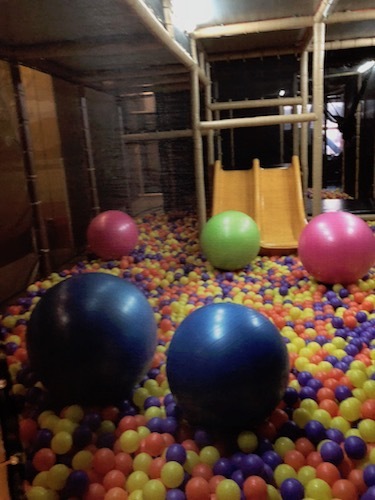 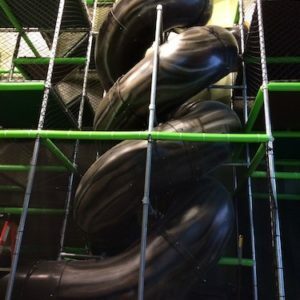 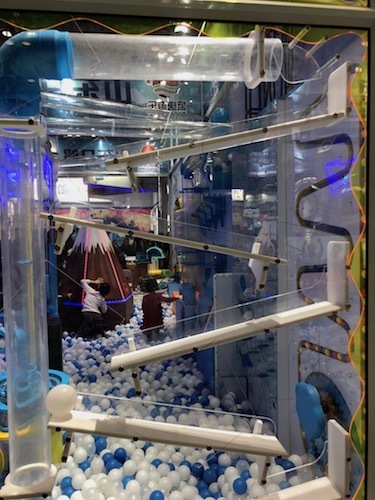 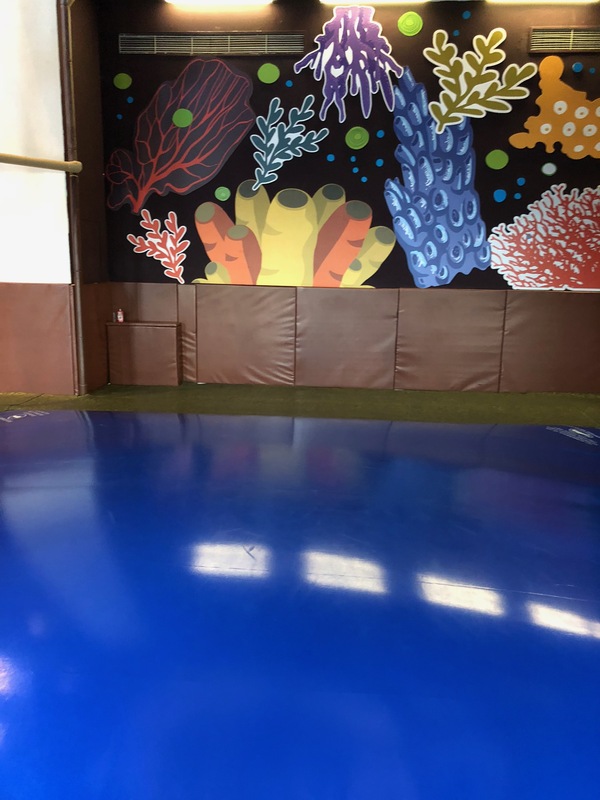 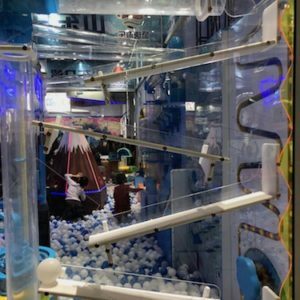 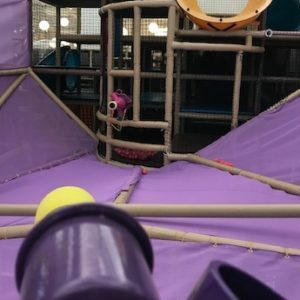 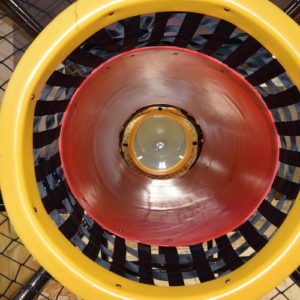 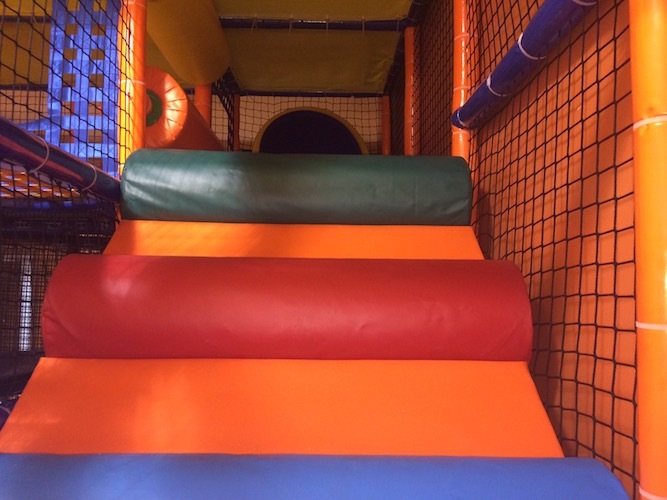 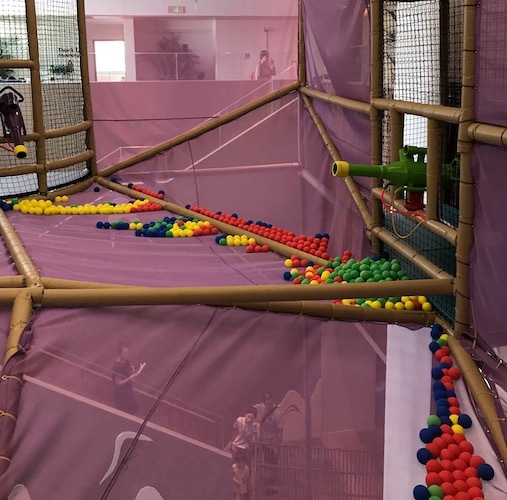 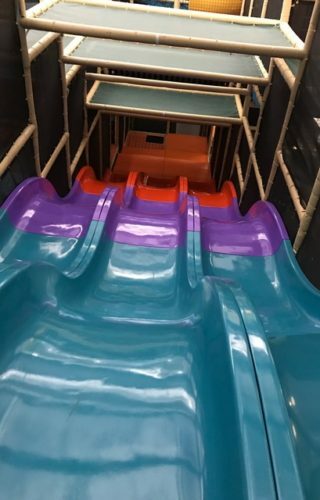 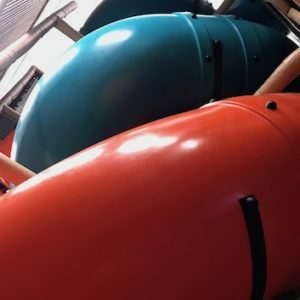 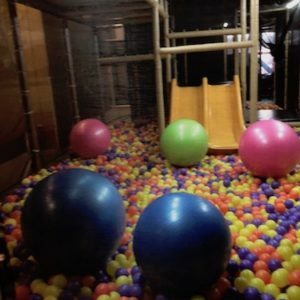 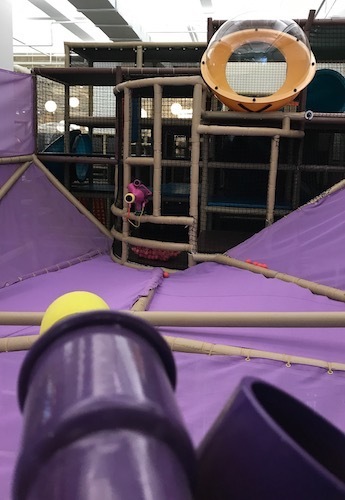 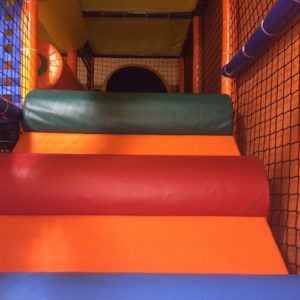 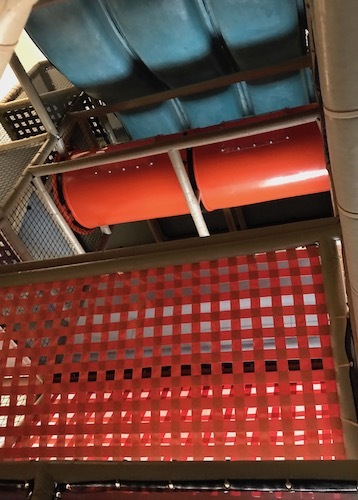 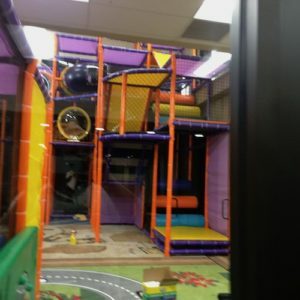 If you need new attractions to freshen your aging playground Go Play can help you update your playground with hand car rides, foam ball shooters, crazy slides or a jumping pillow. 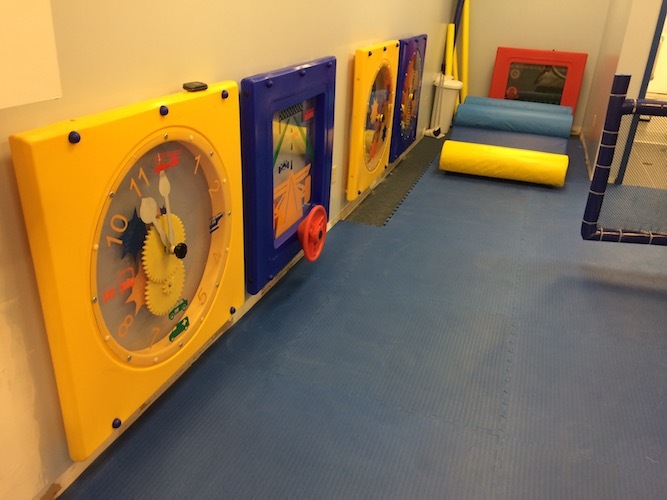 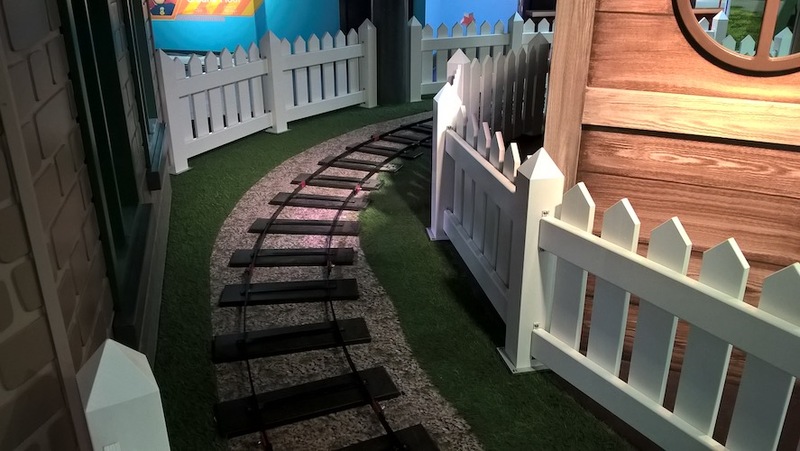 A full range of toddler areas and accessories also available. 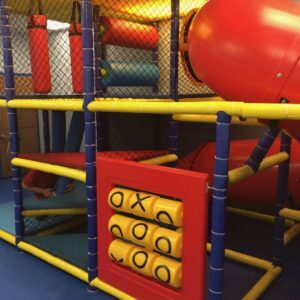 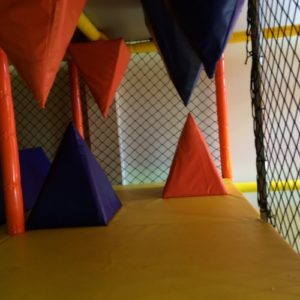 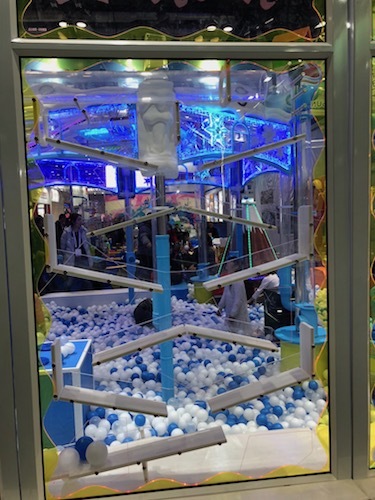 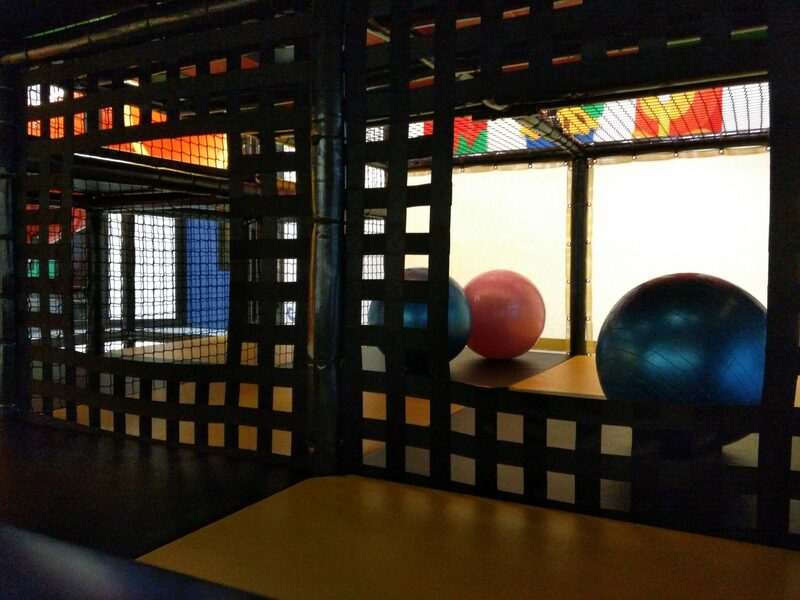 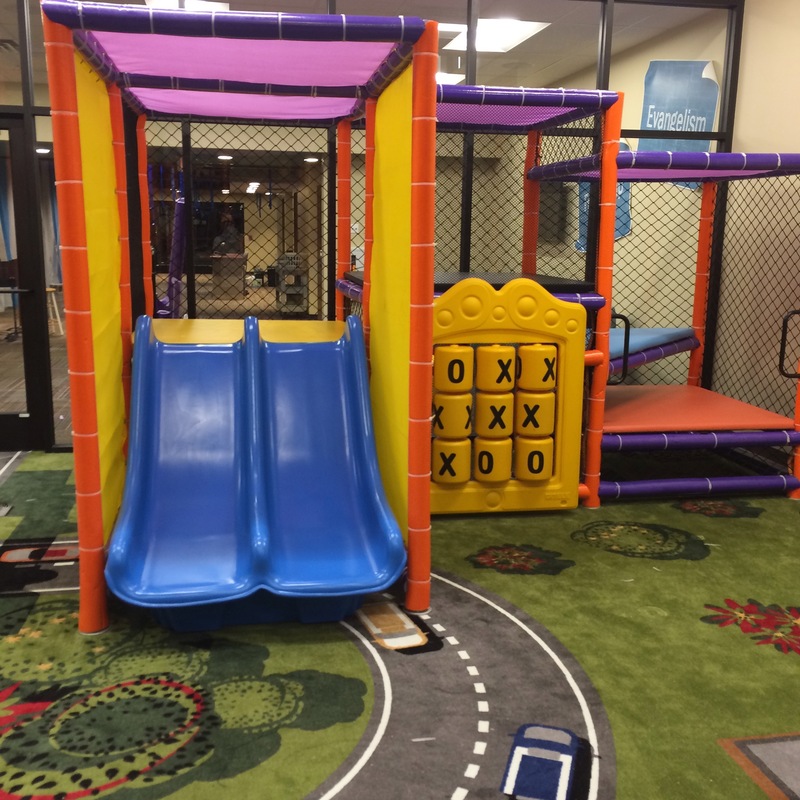 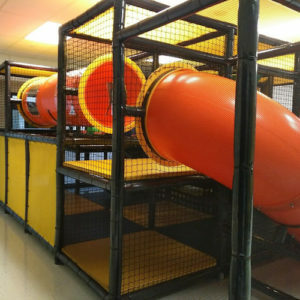 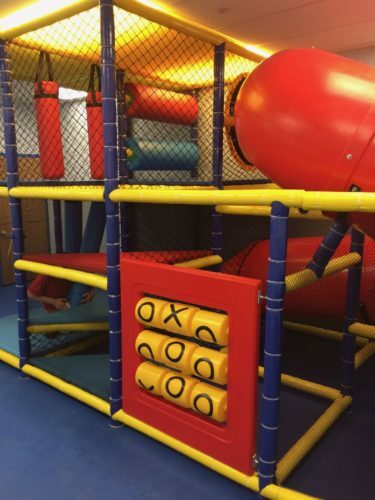 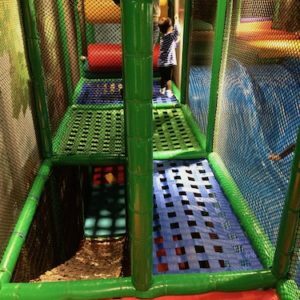 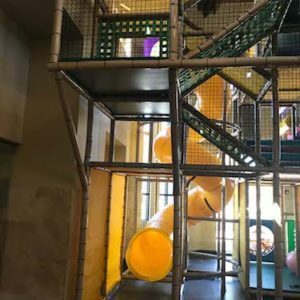 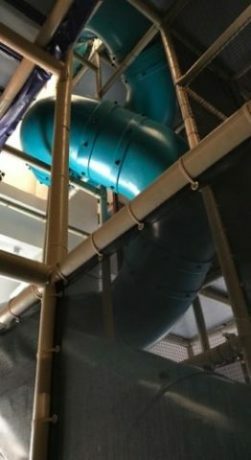 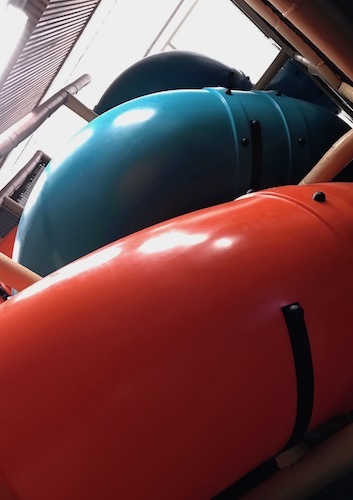 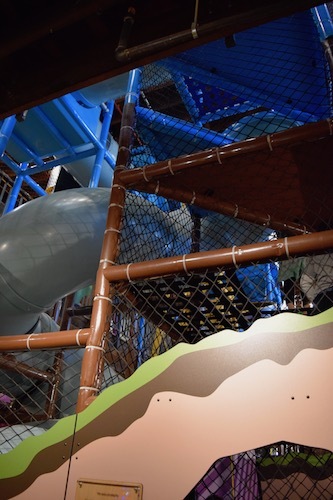 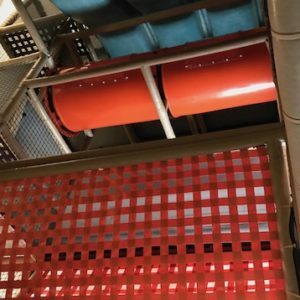 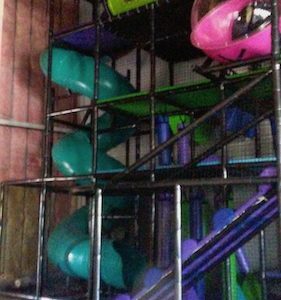 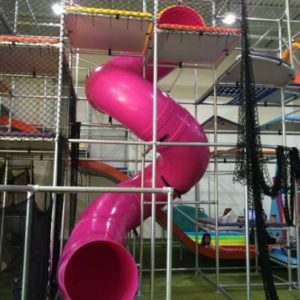 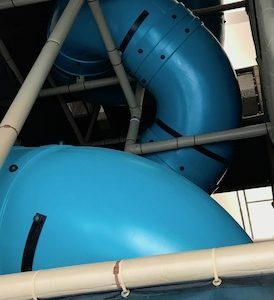 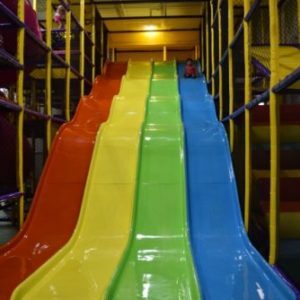 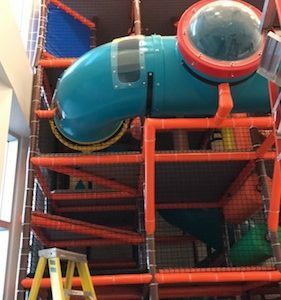 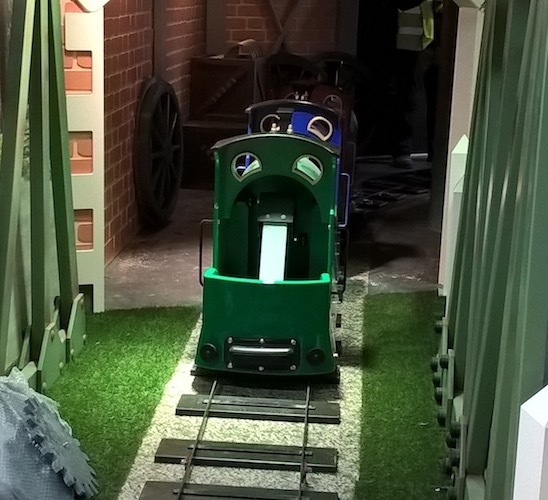 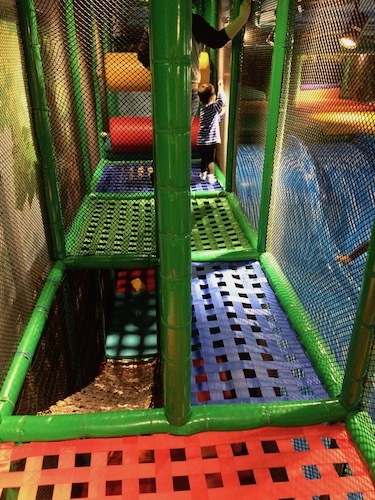 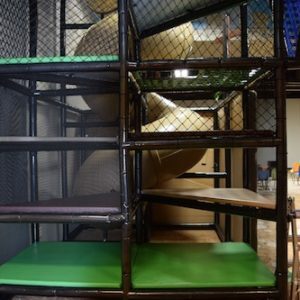 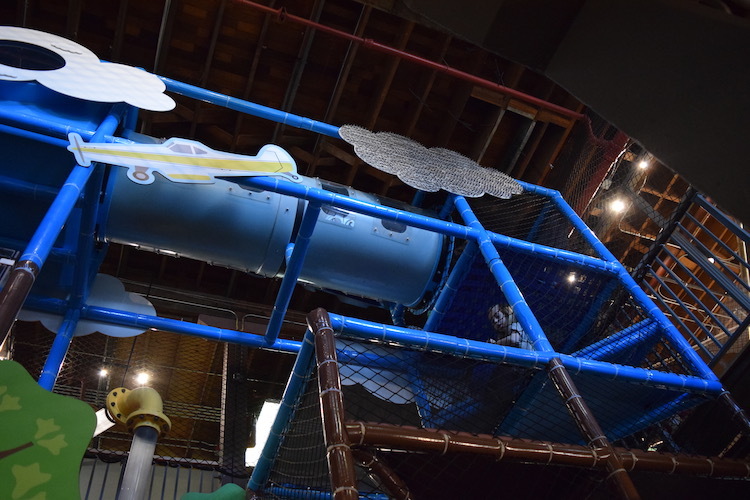 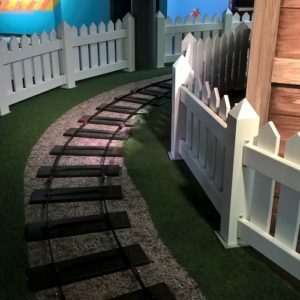 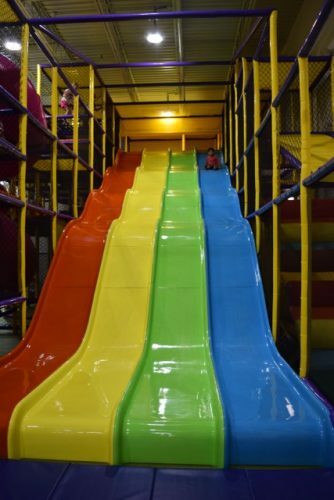 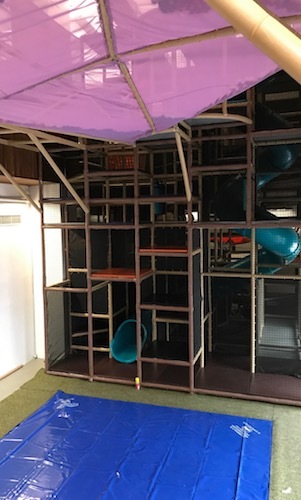 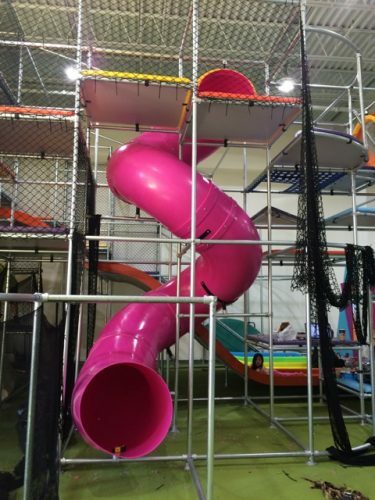 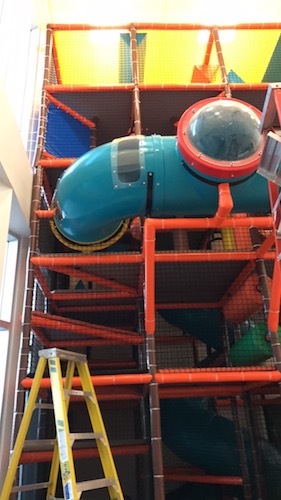 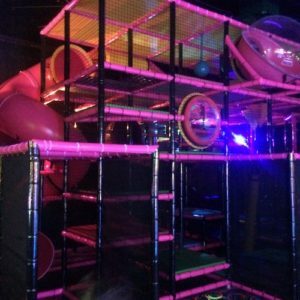 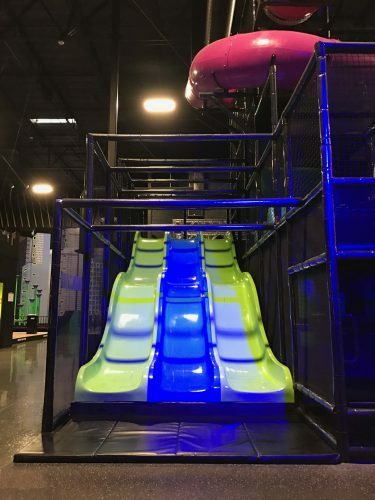 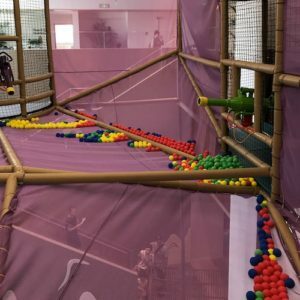 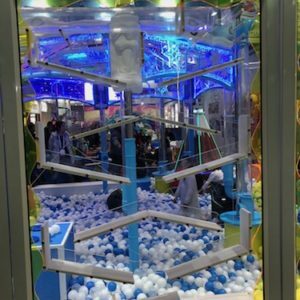 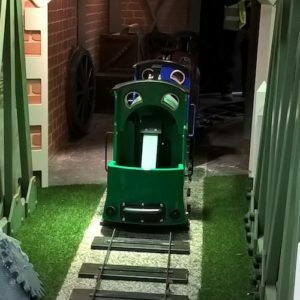 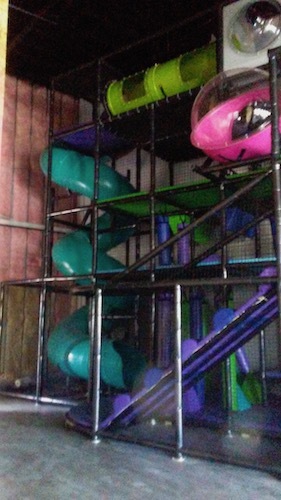 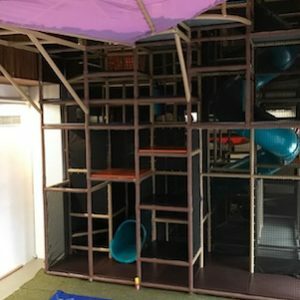 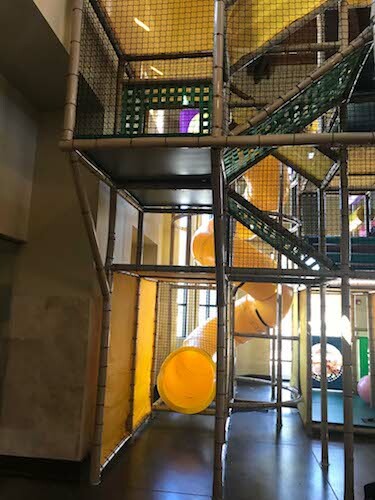 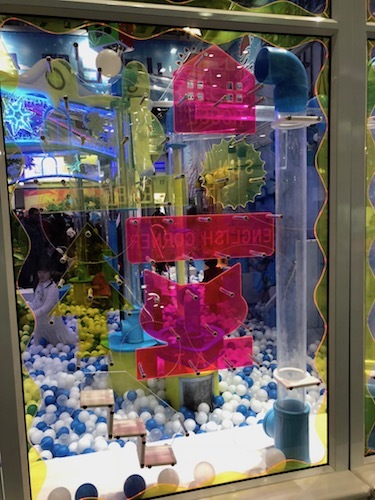 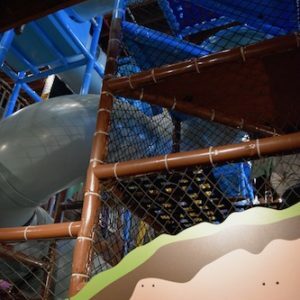 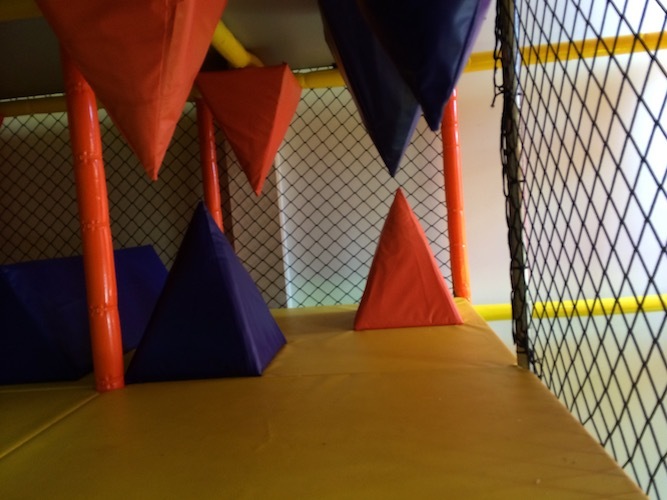 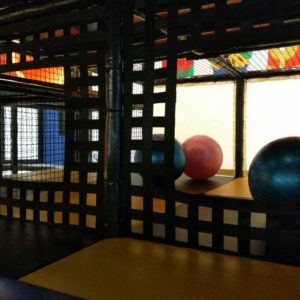 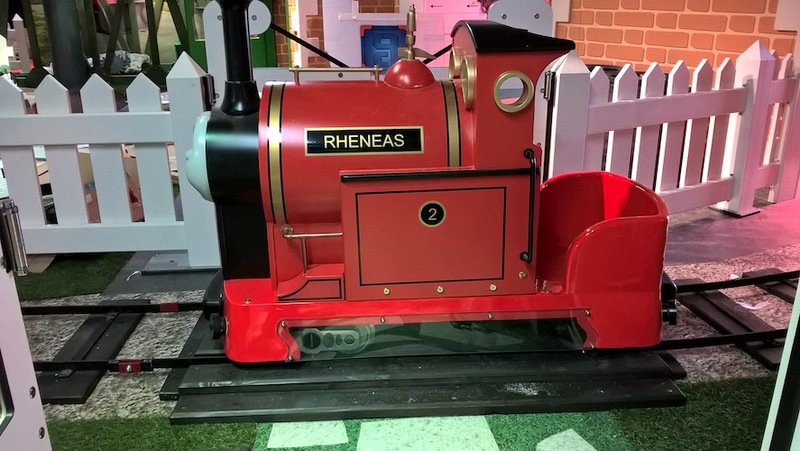 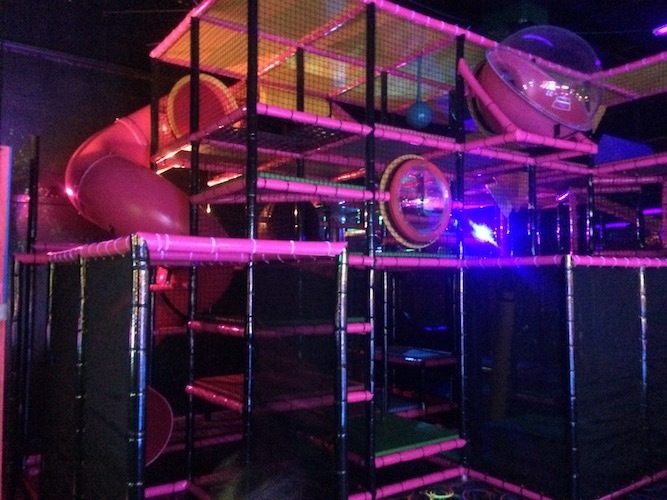 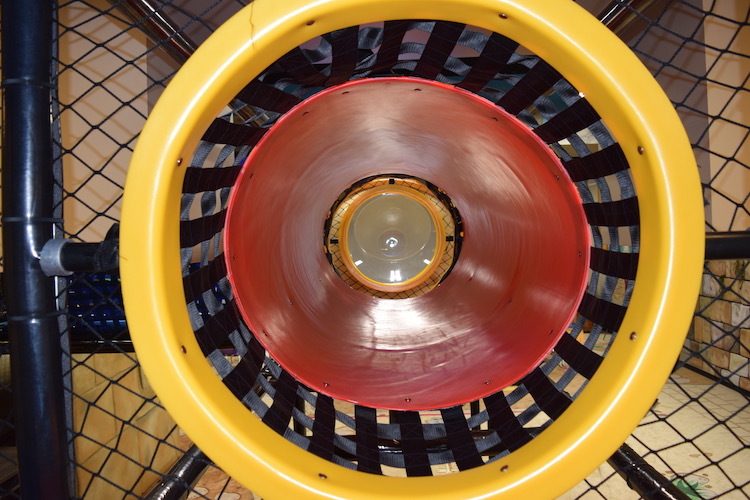 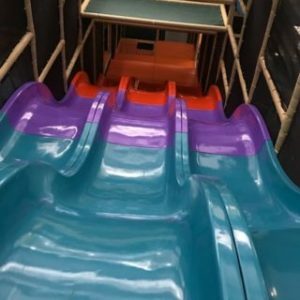 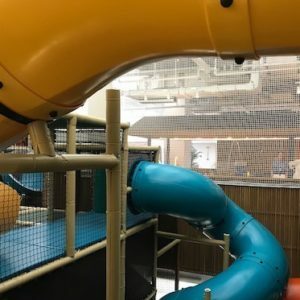 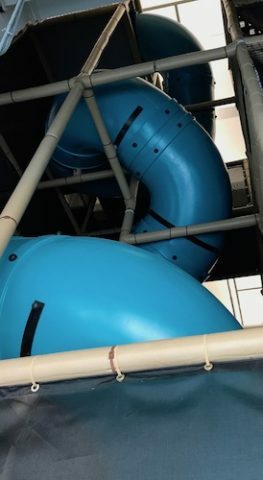 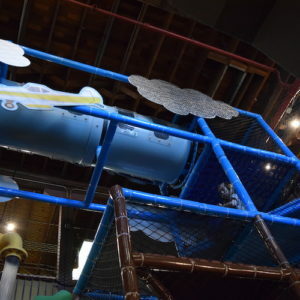 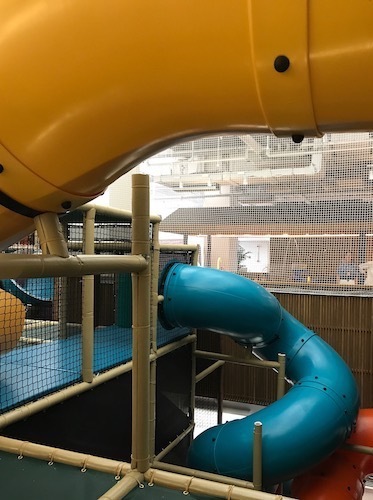 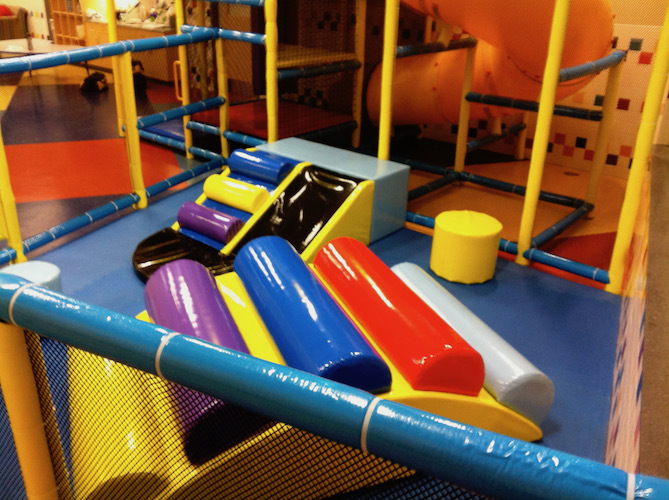 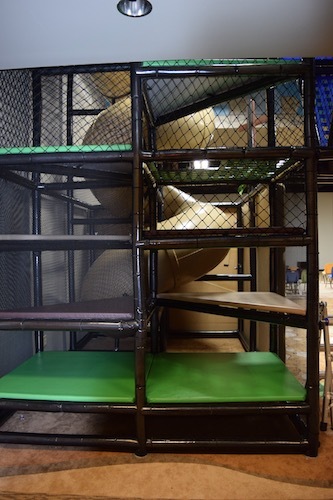 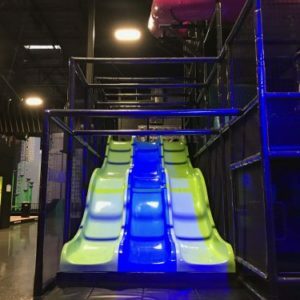 GoPlay indoor playground components and attractions are manufactured to meet international standards for fire and lead safety. 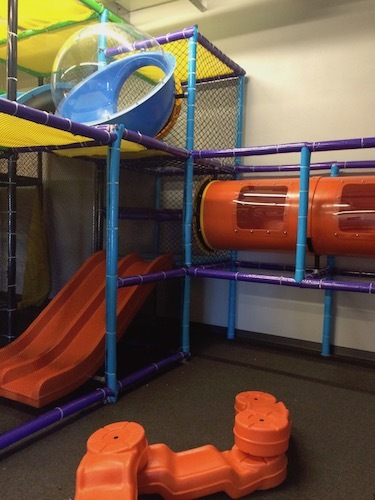 Our playground components are designed to help facilitate your child’s fun and safety. 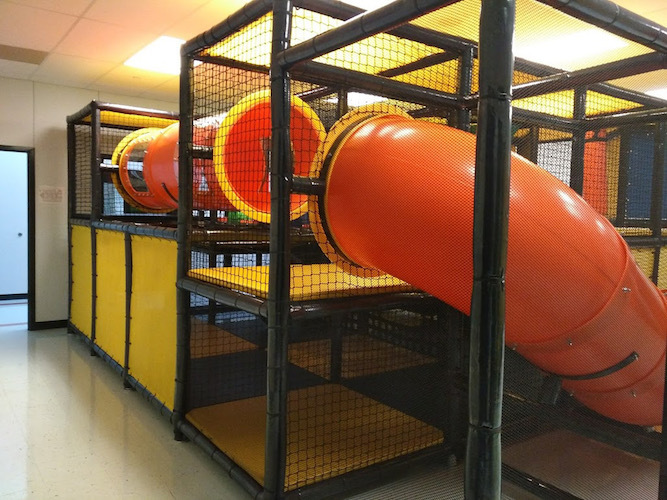 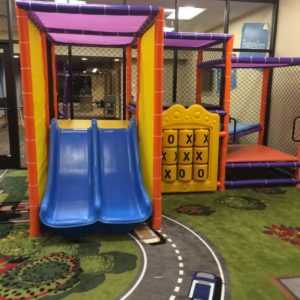 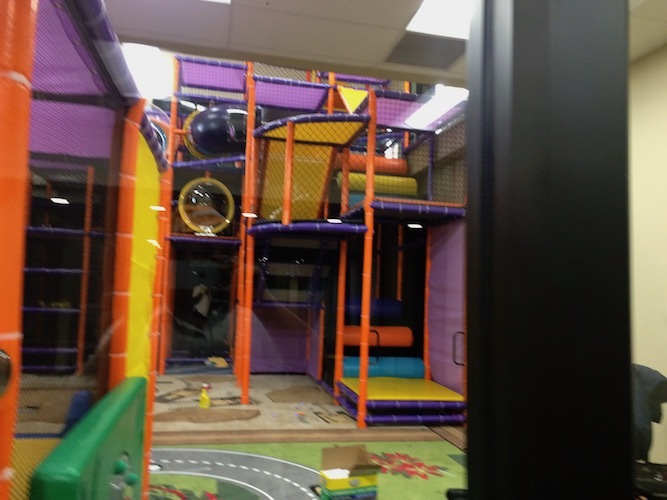 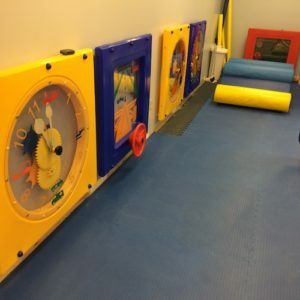 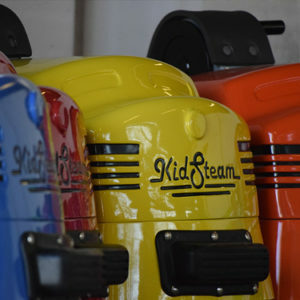 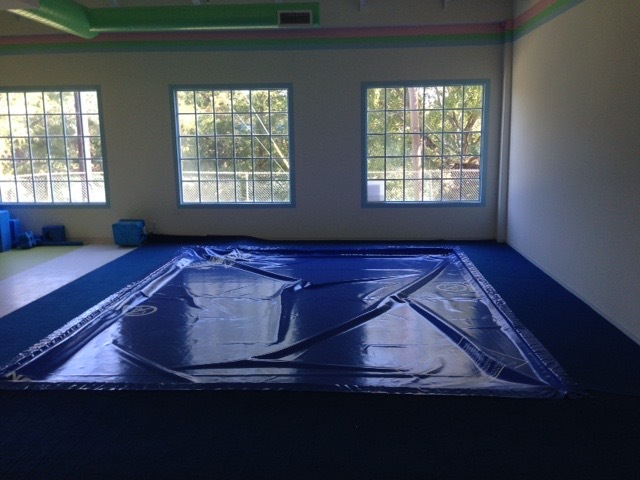 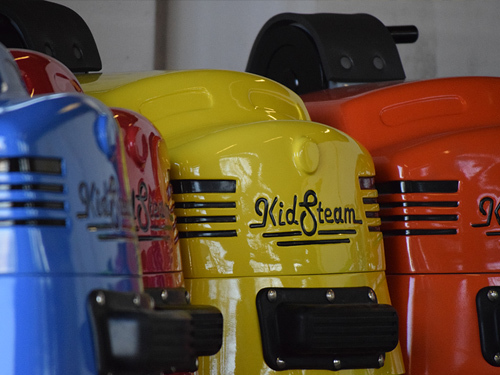 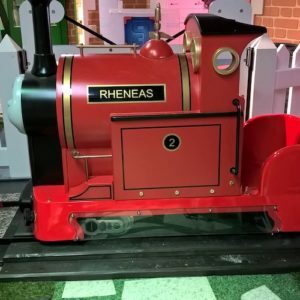 Contact us today for a list of available indoor playground parts and pricing.